Glenda has been with our office since 2000, serving initially as an assistant and now as our office manager. 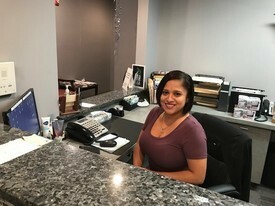 She is very familiar with the ins and outs of dental insurance and managing our busy office. 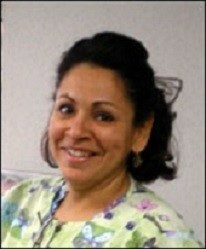 Rosa has been the dental hygienist in our practice for over 15 years. She is known for her skillful, gentle and caring manner, and her concern for maintaining the oral health of her patients. 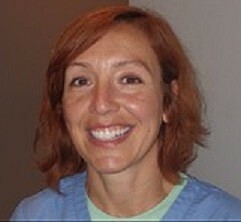 Rosie has been in our practice for over ten years. 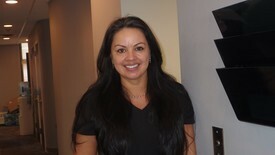 The passion she shows in her work has helped her provide great dental experiences to our patients. She loves educating patients in a gentle and caring manner. 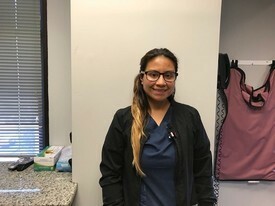 A skilled dental assistant, Roxanne helps provide excellent and caring treatment while assuring the comfort of our patients. 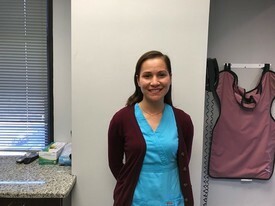 Jessica is skilled in assisting and facilitating patients through the course of their dental care from their initial visit to achieving their beautifully improved and functional smile.